If you are finding it difficult to carry out essential improvement works to your home due to the cost, or are struggling to fund repairs or adaptations, the Home Assistance Hub may be able to assist. 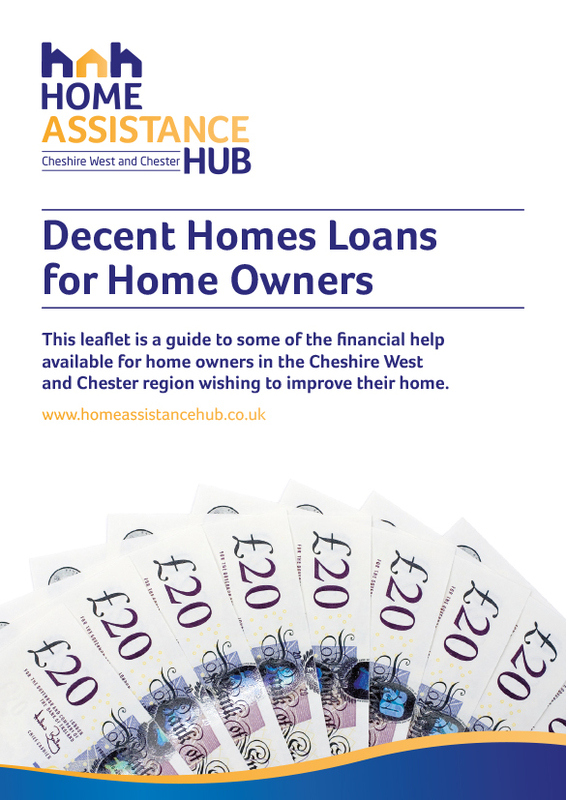 A Decent Homes loan is a low-cost, means-tested loan for homeowners who most need it and is based on the equity available within your property. This means that the Council will own a proportional share in the value of your property in exchange for the money it loans to you. These loans are provided to ensure that properties in need of repair are improved so that they meet the Decent Homes Standard. Who can apply for a Decent Homes loan? The maximum loan that you can apply for is £40,000 including VAT; the minimum loan is £1,000. Our Technical Officers will calculate the reasonable cost for the works identified. The loan remains an interest free charge on your property which means no regular monthly payments are required. The council recovers its money only when the property is sold or is passed to another person.